Investment: $400. Early bird $325 thru April 15, 2019. Yoga tradition teaches that postures are only one component of a well rounded yoga practice. 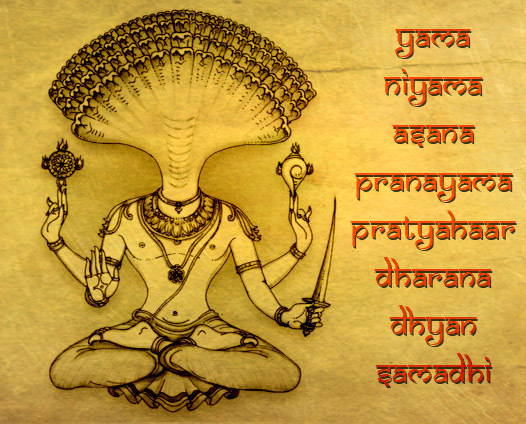 Terms based on yoga philosophy and scripture seem to be reserved for just the elite who understand sanskrit words such as purusha, prakriti, and the gunas. Objective: Participants will get a strong foundation to read and chant sanskrit as well as understanding of basic concepts rooted in yoga philosophy of the Yoga Sutras and the Bhagavad Gita. You will understand the simple distinction between the subject and the object of our awareness, and will be equipped with techniques to access such awareness.